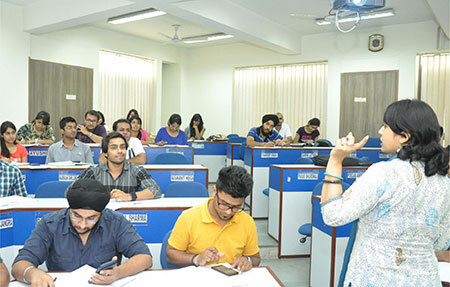 Management education at Fortune Institute of International Business (FIIB) Delhi is an exciting experience as we set about our task of developing leader managers with a global mindset. Continuous innovations for sustainable business practices are our guiding principles. 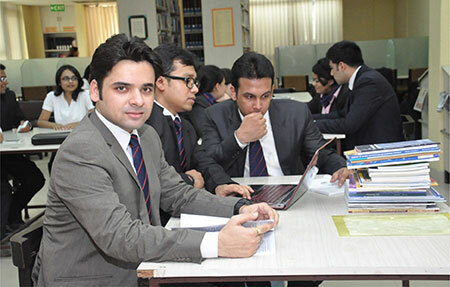 The PGDM program has been structured such, that at first, it builds a strong foundation in the major domains of management education, allowing the grads further on, to develop expertise in the area of their choice. 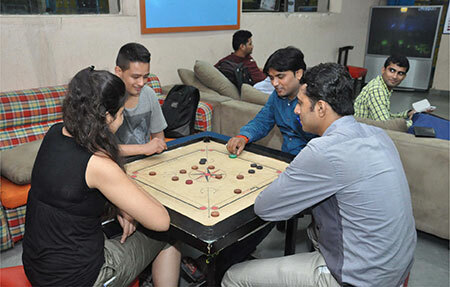 The college follows the outcome- based approach of learning, based on which the curriculum is designed and reviewed periodically, by industry mentors. 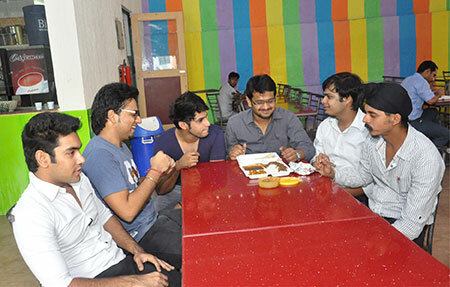 This B-school maintains a strong link with industry mentors. Continuous interactions with managers allow us an understanding of the challenges faced by them. 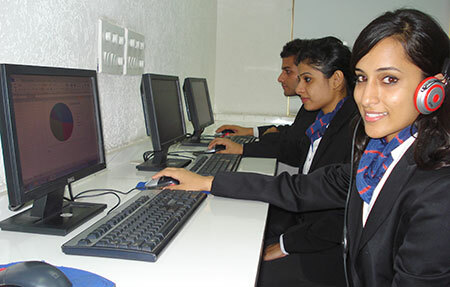 Based on their input, we have developed a number of cross-functional courses not only to understand emerging industry practices, but also to deal with and benefit from, in a prepared manner. Faculty resources, drawn from academics as well as industry present a balanced mix of knowledge and experience. This mix provides contextual inputs to concepts through interactive teaching methods. 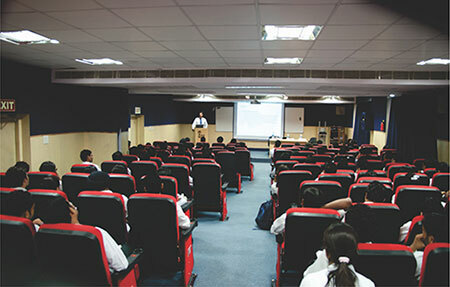 Interactive approaches of teaching, followed by faculty members in the class room, allow college students to learn through discussion and participation. 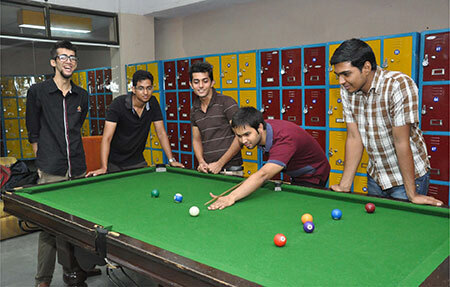 As a result, college students have an enriching class-room experience. 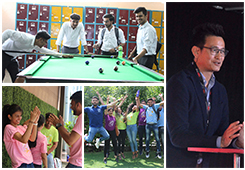 Life in the college campus is replete with graduate driven initiatives which help them appreciate and develop leadership skills. Students work in small groups to take forward class room learnings. 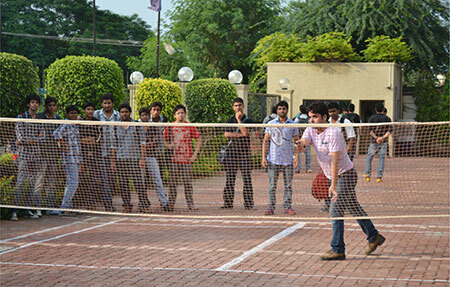 They plan and execute the activities of different clubs throughout their stay in the college campus.